Peter Jackson’s Lord of the Rings movie trilogy is arguably one of the best and most loved trilogies in the history of film. 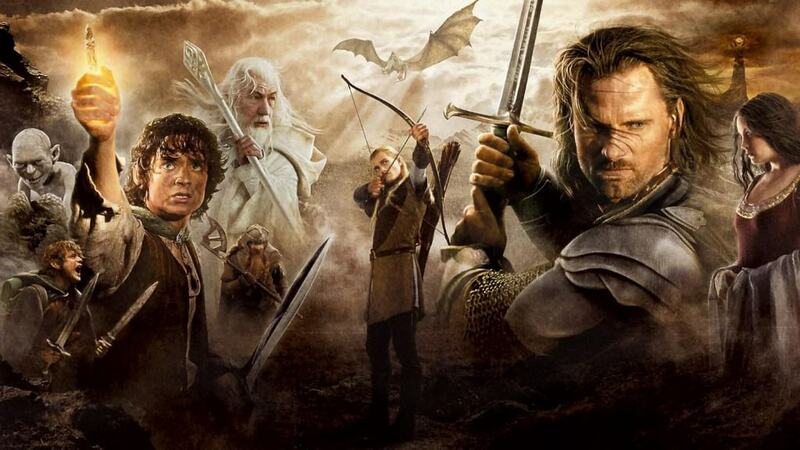 Not only did it manage to translate the in-depth source material to the big screen, it also created a host of new fans for the franchise and set the stage for further adaptations of other Tolkien works, such as The Hobbit. As it was such a big project that took place over a number of years it is not surprising that there are so many things that people don’t know about the trilogy. 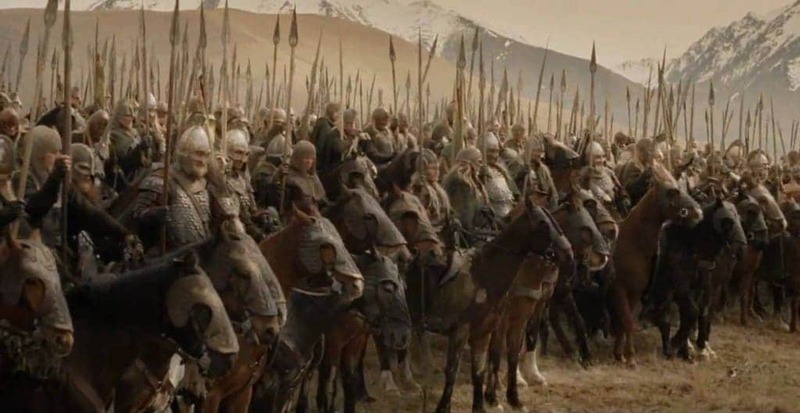 Almost half of the Riders of Rohan were actually woman wearing fake beards to disguise their look. This was a real life reflection of one of the characters who also disguised herself to ride into battle. The dangers of using a live animal to film the scenes of Bill the Pony in a swamp during the shooting of Fellowship of the Ring meant that the filmmakers decided to actually use a fake horse. This involved two people dressed in a specially made outfit. 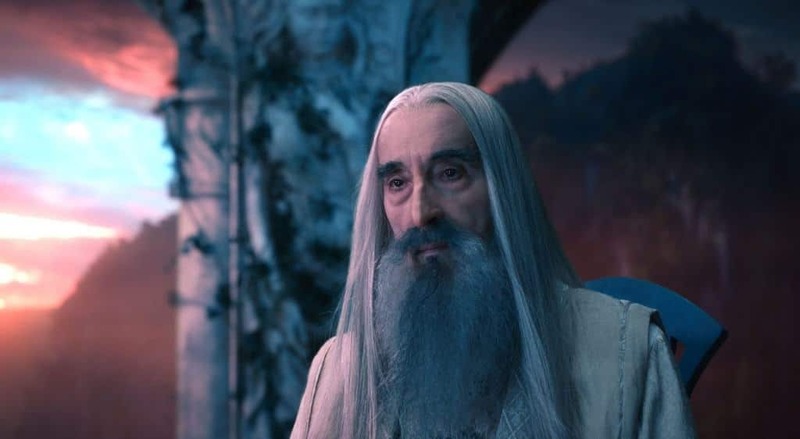 When he was originally approached about a role in the Lord of the Rings trilogy, Christopher Lee was determined to get the role of Gandalf. Having met Tolkien years earlier, he had actually gotten the writer’s approval to play the character. The role eventually went to Ian McKellen, though Lee wasn’t bitter as he acknowledged he was too old for the action scenes. 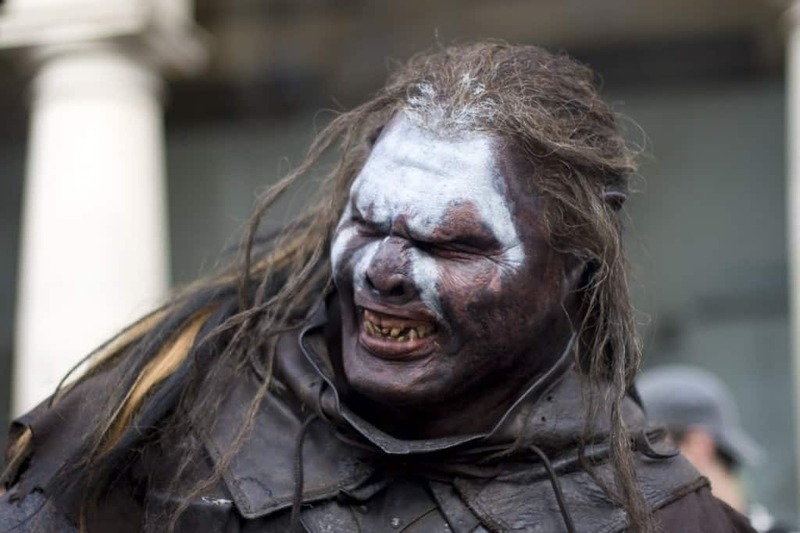 In order to get enough people to provide the voices for the thousands of Uruk-Hai at the battle of Helm’s Deep, Peter Jackson sought the help of 25,000 cricket fans. His team managed to spell out the words they would chant on the big screen and simply recorded the fans in the stadium. 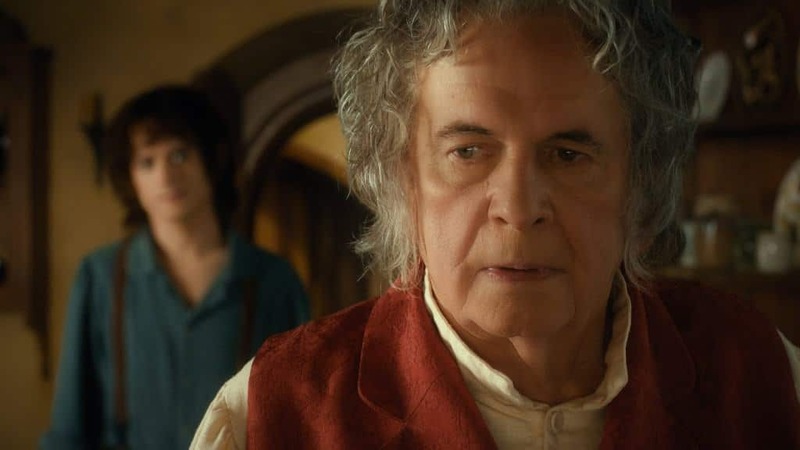 Earlier on in his acting career, Ian Holm had actually played Frodo Baggins in a radio adaptation of the Lord of the Rings for the BBC in the 1980s. This actually played a major part in Peter Jackson casting him in the role of Bilbo. 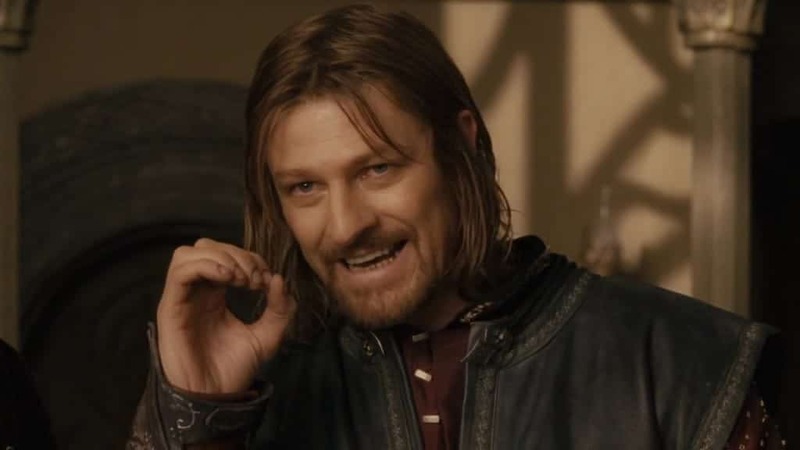 A fear of flying meant that Sean Bean was reluctant to use helicopters to travel to the tops of mountains during filming. This meant that he would simply make the trek on foot and arrive around 2 hours after everyone else. 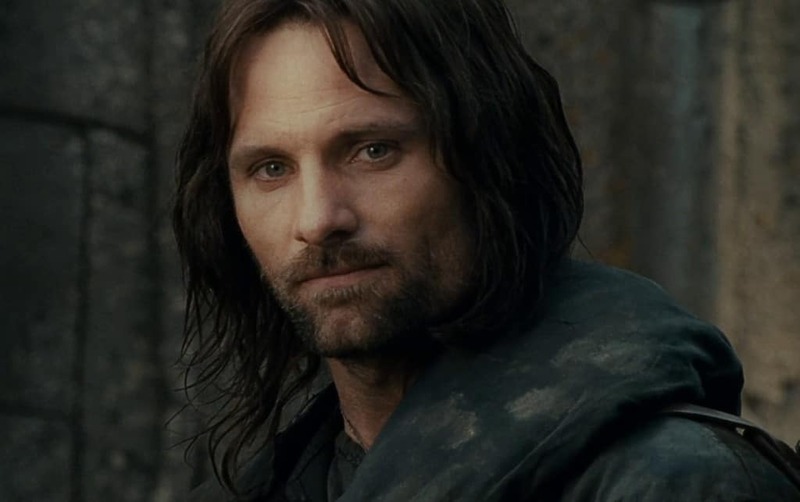 Almost all the members of the cast suffered numerous injuries while filming simply because of the nature of the action sequences, though Aragorn actor Viggo Mortensen probably got the worst wounds. He chipped a tooth, cracked his ribs and even broke his toe in three separate incidents. 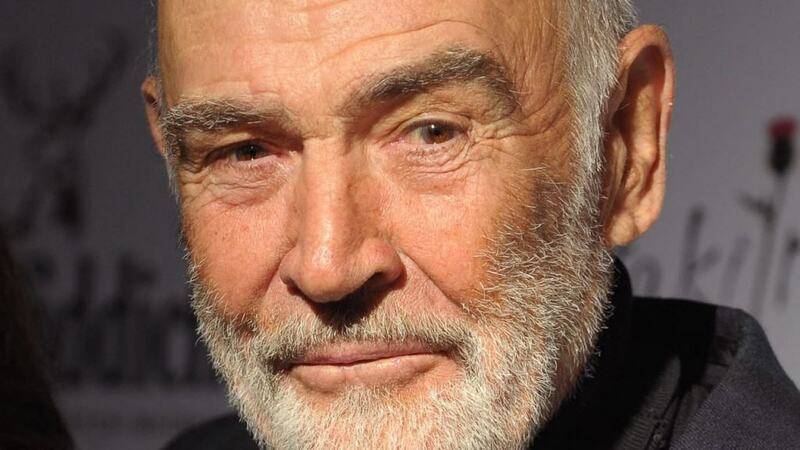 Much like when he turned down the role of Morpheus in The Matrix, Sean Connery also didn’t take up the offer of playing Gandalf. The reason was that he didn’t fully understand the script and didn’t want to work on a project for such a long period of time. Originally, Jackson envisioned the project as two movies. However, as the budget began to rise and script revisions delayed work, Miramax suggested having only one film and covering major plot points that would be dropped by having Bilbo explain them in flashback sequences. The director was eventually able to get his way and shoot three movies. 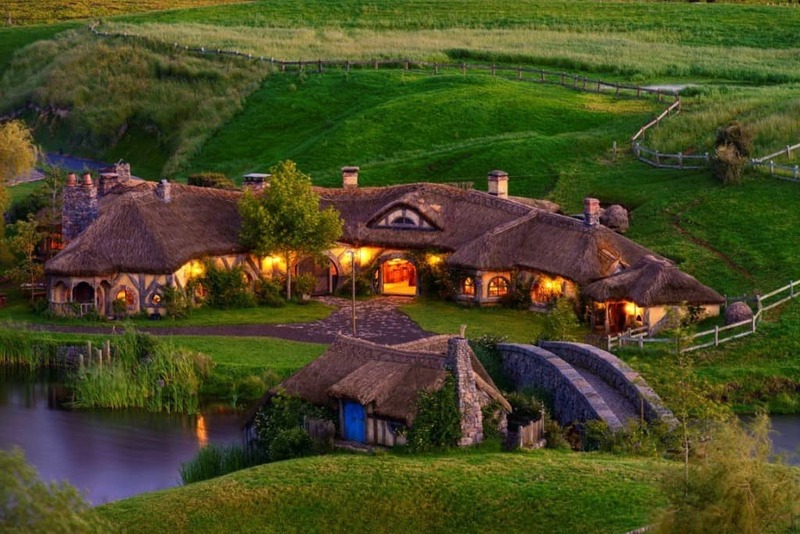 The Lord of the Rings trilogy had a major impact on the economy of New Zealand, the country where most of the filming took place. Not only did the thousands of cast and crew contribute a large amount of funds but the popularity of the movies made the country a tourist destination and the number of people visiting the country rose by 50% following their release.